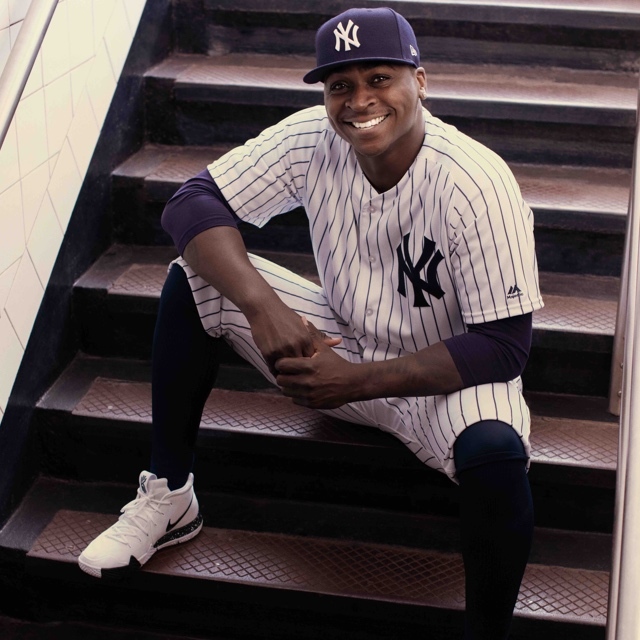 Today, New Era Cap Co., Inc., the official on-field cap of Major League Baseball, launches “We Reign as One,” the next chapter in a powerful and inspiring cross-cultural multi-platform campaign. Ushering in the start of the 2019 Major League Baseball season, the campaign features the iconic New Era Authentic Collection 59FIFTY® Fitted as a badge that connects all baseball fans together. 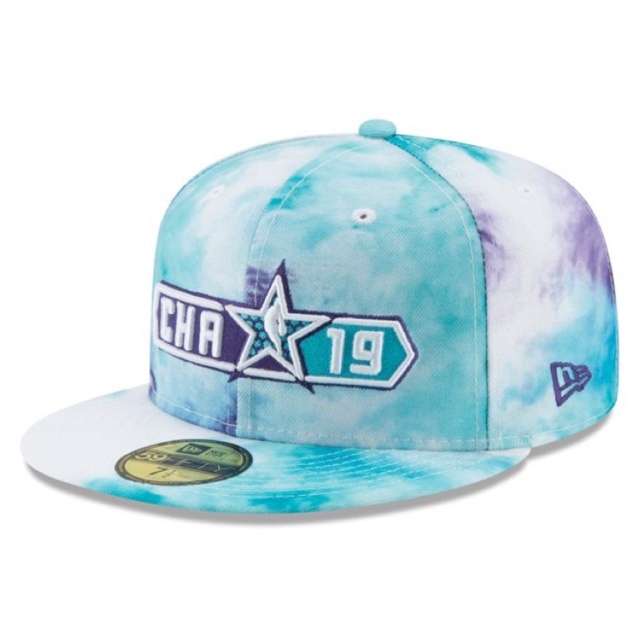 Returning this year as New Era 2019 MLB Ambassadors are Houston Astros second baseman and six-time MLB All-Star José Altuve and Chicago Cubs second baseman Javier Báez. Throughout the year, each ambassador will serve as an extension of the brand, helping to tell the story behind the caps both on and off the field. They’ll also help highlight special occasions such as Mother’s Day and Father’s Day. As the official on-field cap of MLB, the New Era Authentic Collection 59FIFTY® Fitted is a lightweight, flexible athletic fitted cap that easily transitions on and off the field. To join the millions celebrating Opening Day, fans can purchase the New Era Cap Authentic Collection 59FIFTY® Fitted with their team logo of choice at www.mlbshop.com, www.neweracap.com and authorized retailers around the country. To view the new “We Reign As One” video click HERE and to view stills click HERE. This entry was posted in Feature and tagged 360, 360 Magazine, 59FIFTY, 72andSunny New York, Atlanta Braves, baseball, Bryan Rowles, chicago cubs, Christian Yelich, cleveland indians, Didi Gregorius, Francisco Lindor, houston astros, Javier Báez, Jay Rock, Jose Altuve, Justin Turner, Los Angeles Dodgers, Mark Maidment, milwaukee brewers, MLB, new era, new era authentic collection, New Era Cap Co., New York Yankees, queens, Ronald Acuña Jr., Tara McDonough, Vaughn Lowery, We Reign As One on March 26, 2019 by wp360mag.